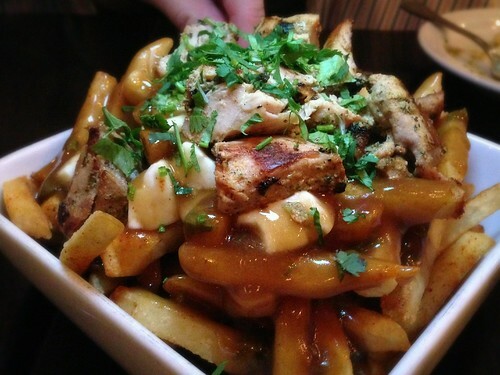 I went for the Chicken Tikka Poutine. But I loved the traditional Indian dishes too! 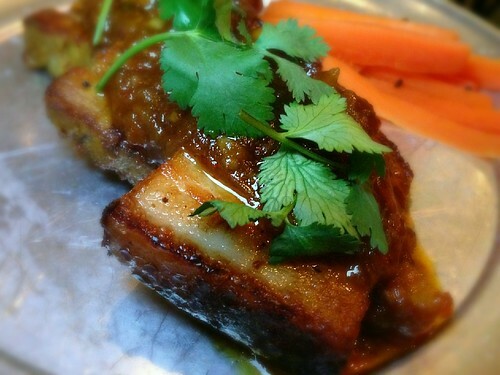 Badmaash is a fun spot with terrific food and great service. Worth a try the next time you’re in downtown L.A.
Looks delish! Can’t wait to check it out!